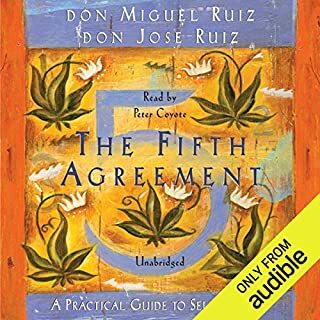 In The Four Agreements, a New York Times best seller for over seven years, don Miguel Ruiz revealed how the process of our education, or “domestication,” can make us forget the wisdom we were born with. Throughout our lives, we make many agreements that go against ourselves and create needless suffering. Keep going Mr. Ruiz! 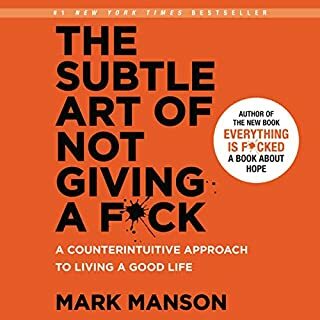 I have recommended this book so many times to so many people. Let's change the world. 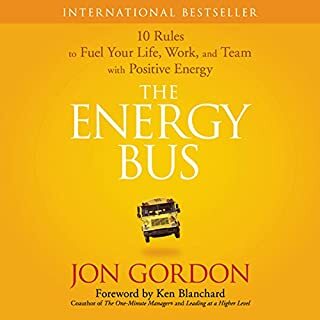 In the mode of other best selling business fables The Energy Bus, takes listeners on an enlightening and inspiring ride that reveals 10 secrets for approaching life and work with the kind of positive, forward thinking that leads to true accomplishment - at work and at home. Everyone faces challenges. And every person, organization, company and team will have to overcome negativity and adversity to define themselves and create their success. Excellent book and concept. I wasn't even halfway through the book before my team began to see a positive difference. For a thirty-something, the insight that this book shares should be illegal...what a great read! 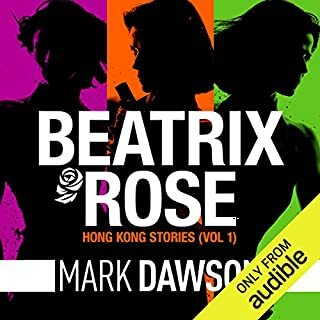 People who cross Beatrix Rose die! Stuck on this like I was stuck on Flynn! Beatrix has returned from Somalia with a fresh target in her sights. Bryan Duffy is in Iraq, surrounded by mercenaries, with no easy way to get to him and no easy way to get out. Will Duffy prove to be a challenge too far? Another solid entry into my read category. This one left me looking for the next book. Excited to read on. thank you. They gunned down her husband and kidnapped her daughter, and now the debt needs to be repaid. It's a blood feud she didn't start but is going to finish. Beatrix has already crossed one name off her Kill List. 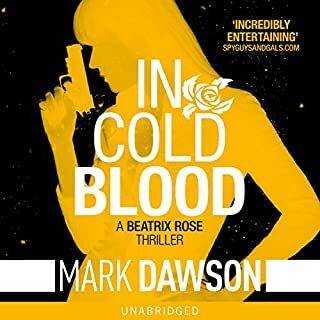 Her second target is a mercenary being held hostage by Somali terrorists. Can she infiltrate the most dangerous failed state on the planet and scrub him off the List, too? I love this side step to the John Milton legacy...I just hope that it has more life in it than she does! 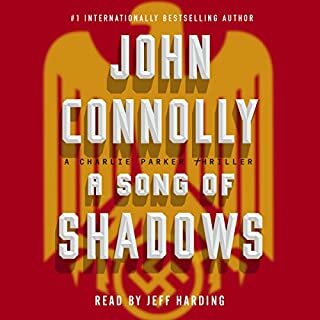 Still recovering from his life-threatening wounds, private detective Charlie Parker investigates a case that has its origins in a Nazi concentration camp during the Second World War. Parker has retreated to the small Maine town of Boreas to regain his strength. There he befriends a widow named Ruth Winter and her young daughter, Amanda. But Ruth has her secrets. Old atrocities are about to be unearthed, and old sinners will kill to hide their sins. I truly enjoyed the story. 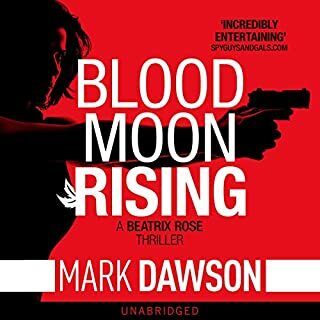 When it comes to twists and turns and plots this one seems to have it all. I won't say too much more because I don't want to spoiling. this one is a great read. I found the story to be exciting but it took a little while to get warmed up before the action kicked in. Overall, this story took somewhat predictable turns but ended up rounding out to a solid finish. 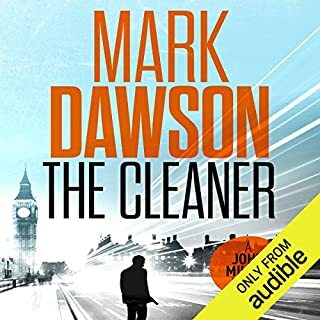 This was a good introductory novel to a series with a lot of promise. Looking forward to book number 2. Hard to listen to such neglect by our country...the one they died defending. loved it. 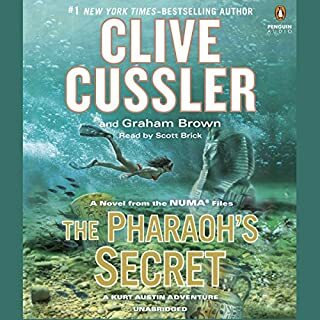 Kurt and Joe tangle with the most determined enemy they've ever encountered when a ruthless powerbroker schemes to build a new Egyptian empire as glorious as those of the Pharaohs. Part of his plan rests on the manipulation of a newly discovered aquifer beneath the Sahara, but an even more devastating weapon at his disposal may threaten the entire world: a plant extract known as the black mist, discovered in the City of the Dead and rumored to have the power to take life from the living and restore it to the dead. 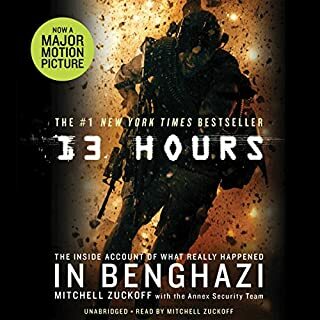 Another page-turner! I found this book to be entertaining and interesting. I love the fact that the stories always have just enough history to make you go back and do research.